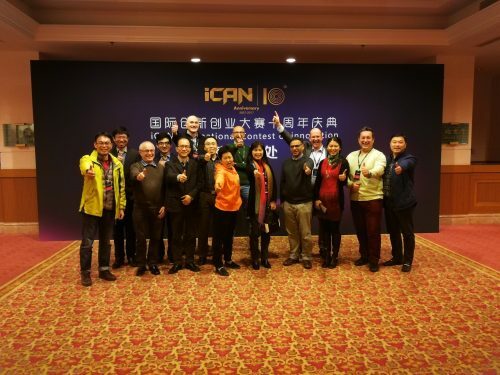 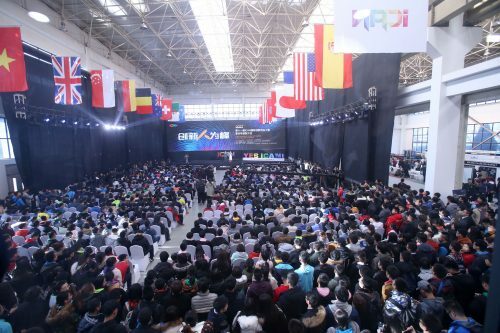 The 2017 International iCAN final took place in Beijing from November 24-26, 2017. 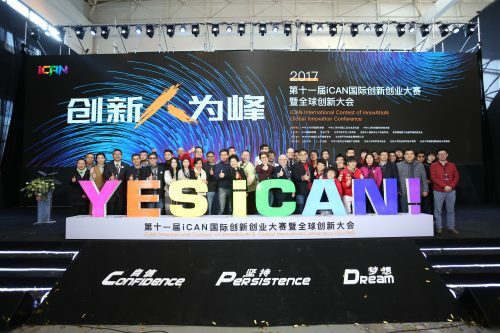 The iCAN 2017 international final was organised in parallel to the iCAN Global innovation summit, which attracted over 3000 participants from local industry and academia. 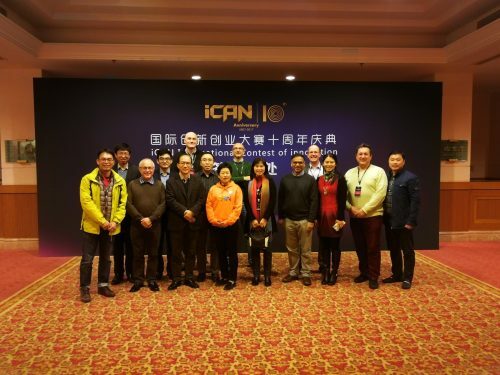 More information can be found on the iCAN international web site here. 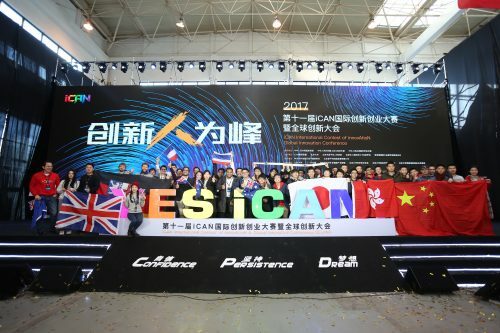 Although a Swiss team was selected to participate, for technical reasons the team withdrew its project from the competition and thus did not attend. 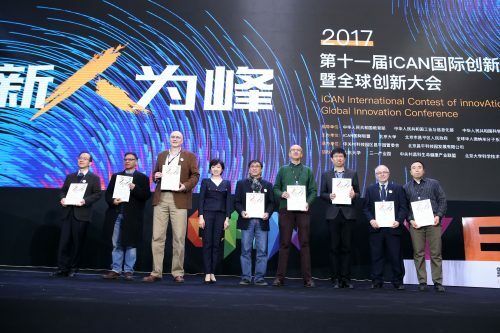 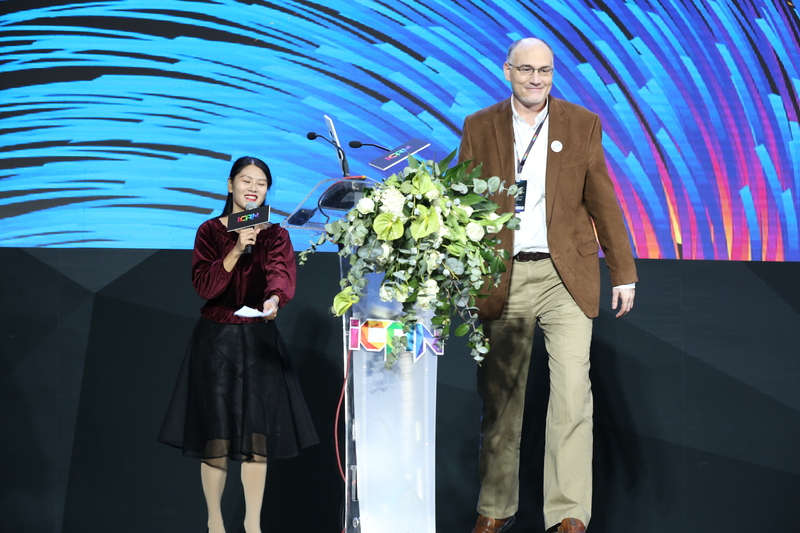 Below are some photos from the International iCAN Final and Global Innovation Summit held in November 2017 in Beijing.